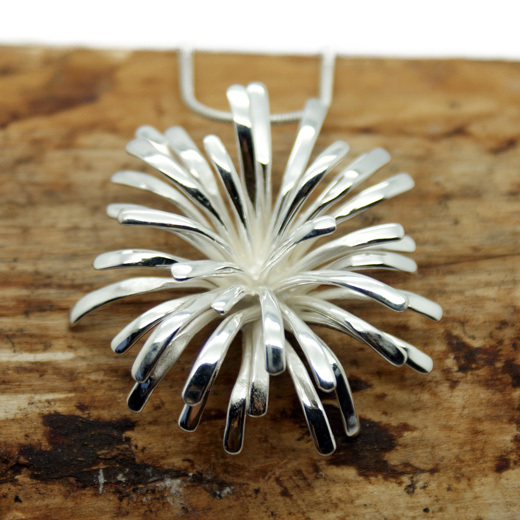 A bold and striking pendant from the Vizati 5Plus range. 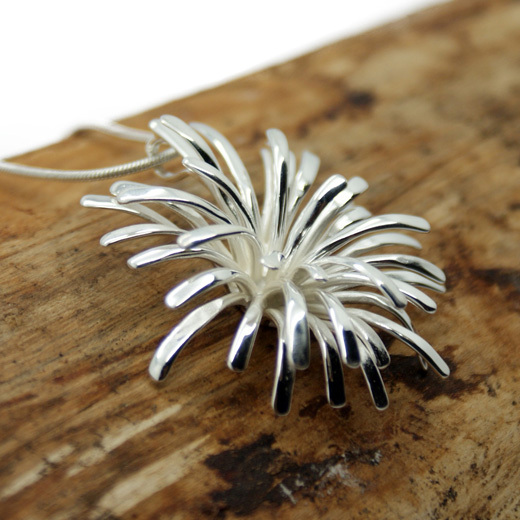 This sturdy, modern silver plated pendant comes complete with an 18 inch silver plated snake chain to create a beautiful necklace. 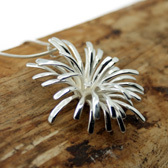 It is a real stand out piece of jewellery that will be noticed and can be worn dressed up or down. It would make a lovely gift too. Build the look by adding the matching earrings on this page. Vizati designers have travelled the world to find the right materials to use in their high quality products. 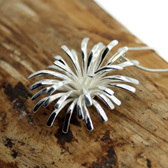 Made in the UK, they offer silver plated jewellery in a mixture of contemporary and classic designs. The designer look is emphasized throughout this range, which is both hypoallergenic and made with a nickel free base metal. 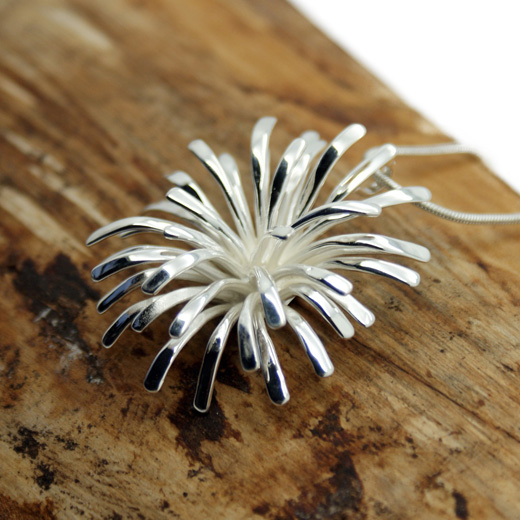 A high quality silver plated pendant and great value. Like all of our products, it is brand new and in stock in the UK, ready for our super fast shipping. Not what you are looking for? 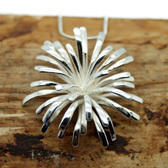 We have a wide range, see the womans pendant gallery for our other options.